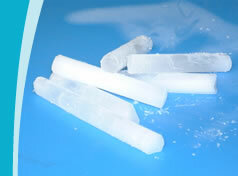 Dry Ice Pellets are available in 3mm and 6mm diameters, each for specific applications. Our 3mm pellets can be spread very easily over products or packed around any shape, creating a protective barrier against high temperature during transport and storage. Our unique 6mm soft pellets are typically designed to be mixed with produce in order to reduce temperature during our clients production process. Dry Ice Nuggets are another convenient shape and versatile form of dry ice. We supply nuggets of 16mm in diameter. Nuggets are preferred in more robust applications that require fast and thorough cooling. 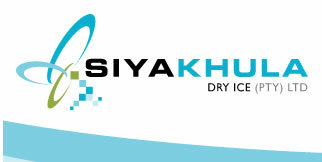 Siyakhula Dry Ice pellets and nuggets are growing in popularity. They provide accurate portion control, with measured rates of cooling, which is not possible to achieve from merely crushing large blocks of dry ice. 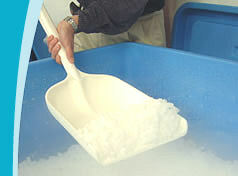 Dry Ice Blocks are the most well known form of dry ice to the industry. 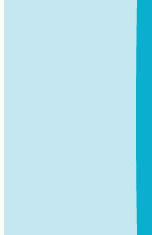 Our blocks have a high density, ensuring the longest lasting block available, with the lowest rate of sublimation. We offer a range of packaging options to suit our clients’ specific needs, for either transport of the dry ice alone, or for packaging with the clients’ product. Our blocks are available in 1kg and 10kg options. For convenience, the 10kg units are pre-sliced into 1kg slices. For more information on Dry Ice applications and assistance in selecting the correct product to suit your specific requirement, please visit our dry ice applications page.